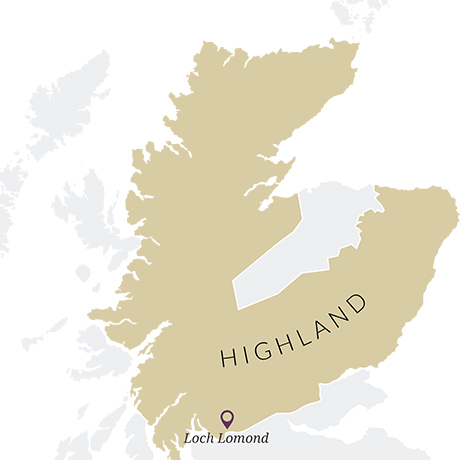 Range of single malt and blended Scotch whiskies produced at the versatile Loch Lomond distillery, with a touch of smoke from peated malt. Not to be confused with the similarly named Glen Garry, Glengarry takes its name from the traditional Scottish bonnet worn for centuries, including the days when tartan and kilts were banned. It is an ongoing part of the range of whiskies produced by the Loch Lomond Distillery Company, and includes an NAS blend and two single malt expressions. 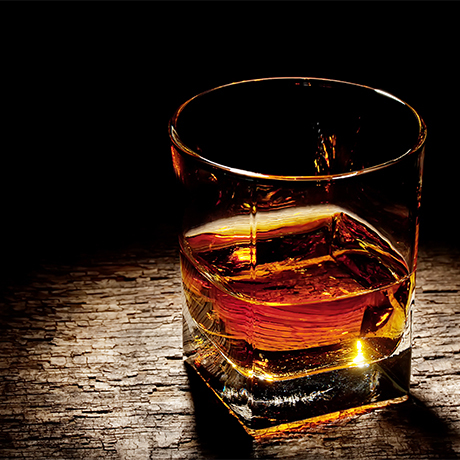 The blend is described as full-bodied, with a hint of peat smoke, while the NAS malt also has a smoky edge. The 12-year-old single malt is light and floral in character with grassy tones, matured in a mix of Bourbon, refill and recharred casks. Glengarry is distinct from the much older Glen Garry blended Scotch brand, which was first produced by John Hopkins & Co in the late 19th century, before being acquired by the Distillers Company Ltd (DCL) some decades later. First launched into the US in 2015, Glengarry is produced at the multi-functional Loch Lomond distillery in Alexandria, Dunbartonshire, which was built in 1966. 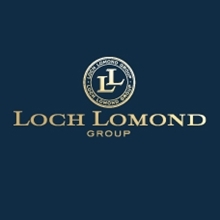 The distillery itself has passed through numerous owners and seen its fair share of silent periods, and is today operated by Loch Lomond Group, backed by Exponent Private Equity. Since its initial launch Stateside, Glengarry is now available globally.